Calisthenics is best described as a workout mostly using your own bodyweight. By training it, not only will you develop an amazing physique but you will also gain superb body control by learning a range of advanced movements. To begin the only things you need are motivation and a structured program. Keep in mind that nothing comes easy, but if you are looking for a passion that will dramatically change your life – Calisthenics is the way to go. Thanks Caliathletics for great effective workout program. It keeps you motivated with constant new workout each Level. This workout challenge yourself. I've been doing that for 6 months and now I feel more athletic, full of energy, much stronger and muscular. If you want to change your life, choose Caliathletics system! HAVE YOU GOT A PROGRAM? WE DO! READY TO START? Caliathletics program focuses on developing solid calisthenics strength foundation along with calisthenics skills and elite level exercises. It will improve your performance and let you progress quicker by focusing on your weakest areas. The ultimate goal of the program is to help you develop athletic and healthy physique, real body control and eventually a self-confidence. Thanks to the contents of this program, which is divided into 3 types – hence a whole mobility routine followed by a whole stretching routine – you will have a chance to definitely improve your overall flexibility, mobility and, most of all, become a better Calisthenics performer. This program will get rid of your muscle stiffness, pains and eventually will bring your good posture back. Nutrition plays the major role in achieving a dream physique, feeling healthy and even improving your sport performance! Nutrition guide will explain you step by step how to start eating in the right way and finally achieve great results. It will completely change your past understanding of nutrition and all the myths you’ve believed in before. All the information will be explained in videos and the full E-book. Learn the two workout types at the same time by giving yourself the best of two worlds – bodyweight training supplemented by weighted exercises. 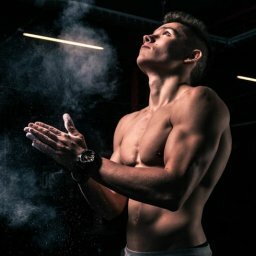 Do not worry about including weights, with our explanation of exercises you will be able to have great technique and control whilst staying injury-free. Program focused on hypertrophy and strength improvement. Give yourself a chance to optimize your progress. In our offer you’ll find nutrition guide, complete workout program, stretching program and VIP packages. We accept payments from all countries through credit/debit cards, Paypal and bank transfer. After payment is complete you will get instant access to your program. You’ll be now able to use the program lifetime! Login to your account to start workouts immediately. Everything you need is provided in your individual member account. Being younger I didn’t like my body. I was kinda skinny (57 kg/174 cm) and really hated the way I looked. Because of that I was not confident, scared of being in crowded places and tried to avoid any situation when people could laughed at me. Decided to change my life and build self-confidence. First I joined local gym, where I’ve been training for couple of months. Then I realized that it wasn’t for me. I didn’t really like idea of it and wanted to find something more. Then my friend told me about Calisthenics. Decided to start workout at home with with just a single pull up bar. 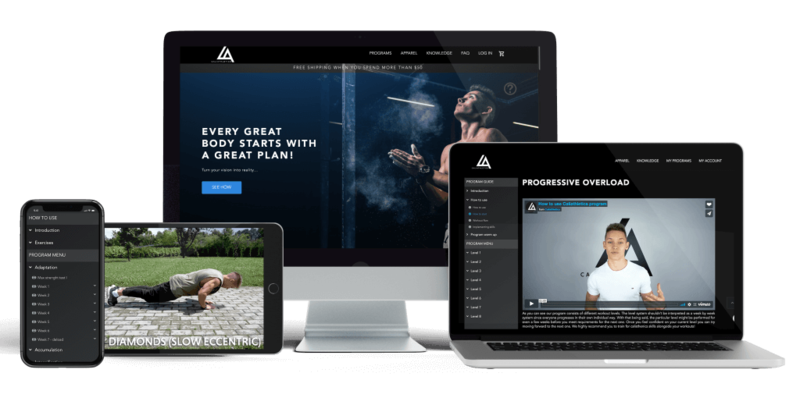 Founded by a self-made athlete, build by a calisthenics community. 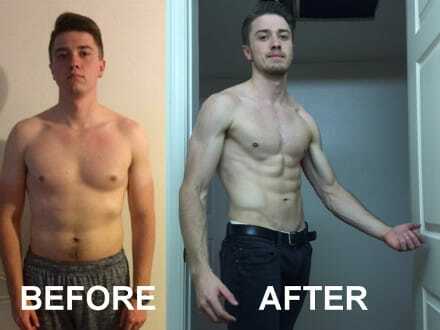 We believe that it is more than just calisthenics workout program. Calisthenics is a passion, dedication, sacrifice, discipline and self-satisfaction. We are here for people like you, being at several levels on calisthenics workout – beginner, intermediate and advanced. Complete calisthenics workout program is designed to cover all important field during calisthenics. 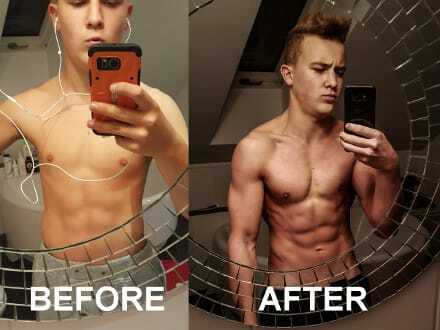 It is based on Darek Woś’s one year body transformation and continued to grow after. Caliathletics was founded with the desire to provide an easily accessible, but also highly effective calisthenics workout routine. 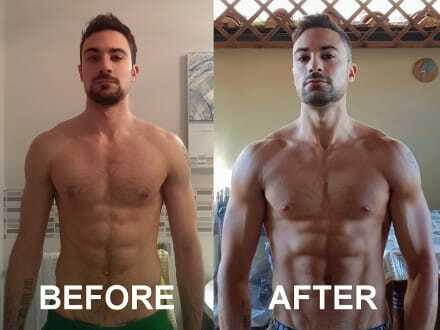 Structured plan and exercises covering all main fields – this is all that you get from calisthenics workout plan. It is made up of 20 levels that covers basic exercises, dynamic and static skills. You don’t have to be great to start, but you have to start to be great. And that start is something what stops most people. You don’t want to be among them, do you? Go inside and get your own calisthenics workout program!